The incident happened during the Heineken Champions Cup game between the two teams on 12th January at Ravenhill Stadium. 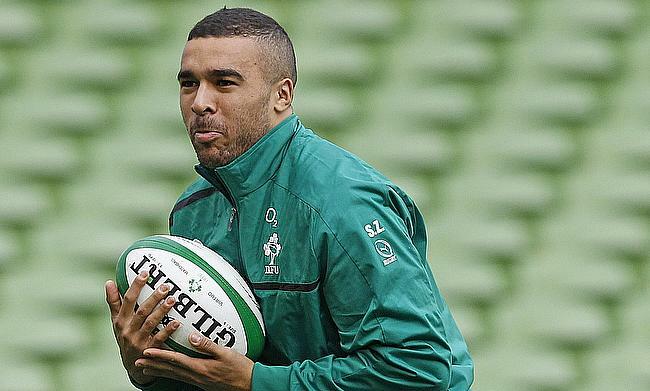 The Irish regional club launched a "robust investigation" on the issue and released a statement in which they confirmed the life-time ban to the spectator while apolgising to Racing 92 and Zebo. “Following a robust investigation into allegations of abuse directed at Simon Zebo during the fixture versus Racing 92 on Saturday 12th January, Ulster Rugby has sanctioned a life-time ban on a spectator, for breaching our stadium regulations," read the statement. “We would like to thank the many supporters who provided information to assist our investigation.